Our skilled custom sheet metal and fabrication division can provide everything from copper cupolas and roofs to spark arrestors, soffits, chimney caps and much more. Custom Sheet Metal Work & Fabrication. 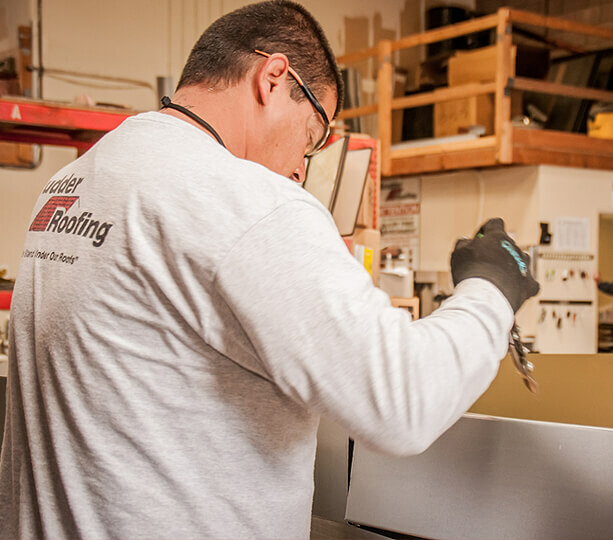 Scudder Roofing's residential and commercial custom sheet metal division serves customers all over the Monterey Peninsula and beyond.  Since 1982, Scudder Roofing, based in Marina, CA has been the go-to contractor for custom as well as fabricated residential and commercial metal work and old school, quality metal craftsmanship. Our sheet metal division is a local resource for builders, architects and designers as well as homeowners on the Central Coast. Our custom fabrication shop is on site and our highly trained metal technicians and artisans are experienced in all types of metal fabrication including soffits, wall panels, hoods, custom architectural pieces, specialty trims, copings, skylights, flashing, cupolas, finials, gutters, downspouts, rooftop accents and more. All of our sheet metal work is custom and specific to our customer's needs and budget and no job is too small or too complicated for our craftsman. We are known for our custom metal work around the Monterey county area and we take great pride in the pieces we produce in our shop. We have built our reputation on excellence in design with our custom metal work. If you would like an estimate or an evaluation of your sheet metal project, we would be happy to meet with you and discuss custom options and solutions. Call us today at 831.373.7212 or fill out our online estimate request form.